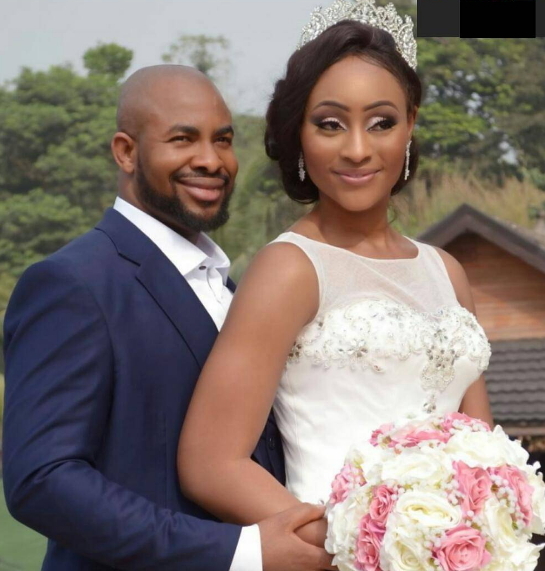 Nollywood actress, Ifunanya Igwe and husband, Mike Ukpabia are expecting their second child. 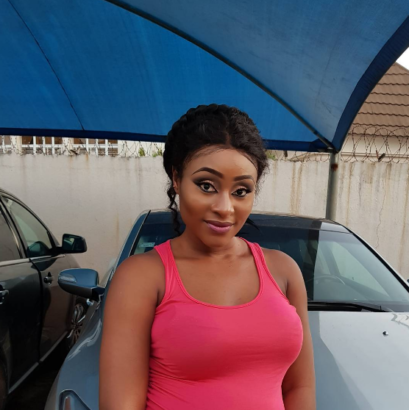 The actress shared beautiful photos displaying her baby bump on her Instagram. Ifunanya Igwe, a talented actress known for her roles in such movies as Dry (2015), Gallant Babes (2011) and Thanks for Coming (2011) married her husband popularly known as Arab Money or Mickey Jaga who is the owner of KMJ Ventures, KMJ Entertainment & KMJ Farms Nig Ltd in 2016 when she was heavily pregnant with their first child. They did their traditional marriage in January, 30, 2016 and tied the knot in church on December 2016.